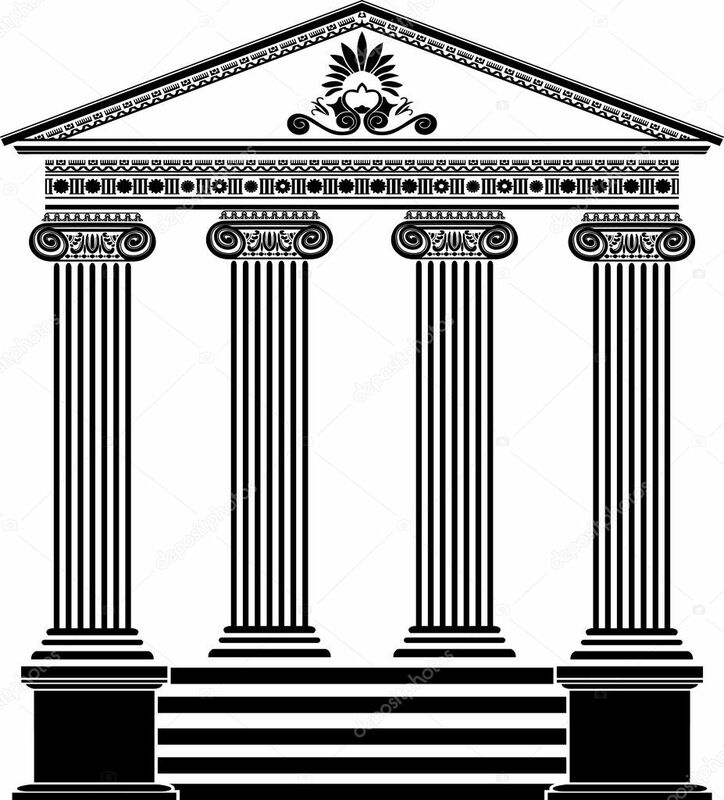 The quantity of the columns is the same like the proportion of the quantity of the real greek temples. Further I use white owls for dekoration. So owls are typical for the old Greece. 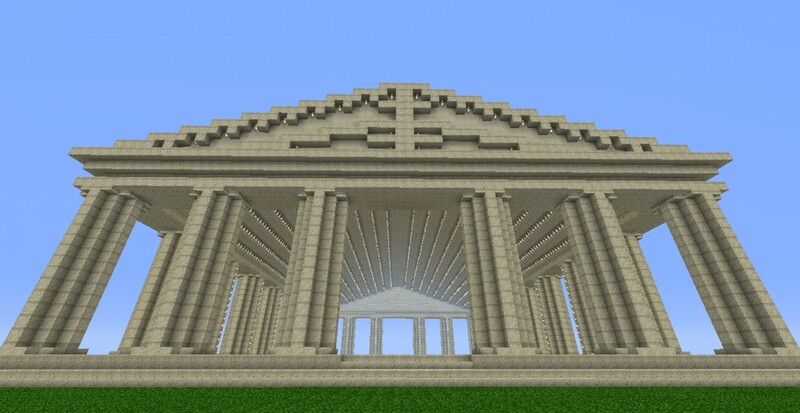 The temple has also a treasury (like the real temple), but it's not so easy to see. Is located behind the white Zeus statue.